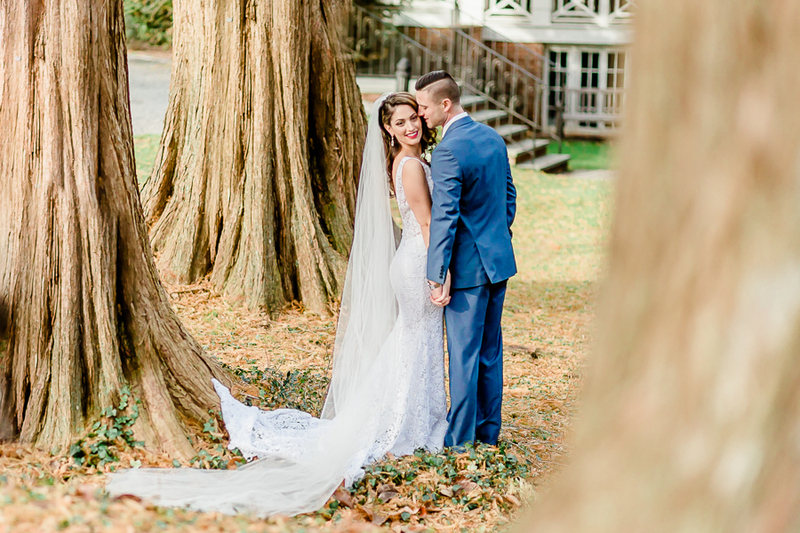 On a warm December morning, a group of wedding photographers gathered together at Bailey Arboretum with a goal in mind … to walk away with stunning photos for their professional portfolios and to also have some fun. They teamed up with other wedding professionals, to participate in a unique and creative winter wedding, styled photo shoot. 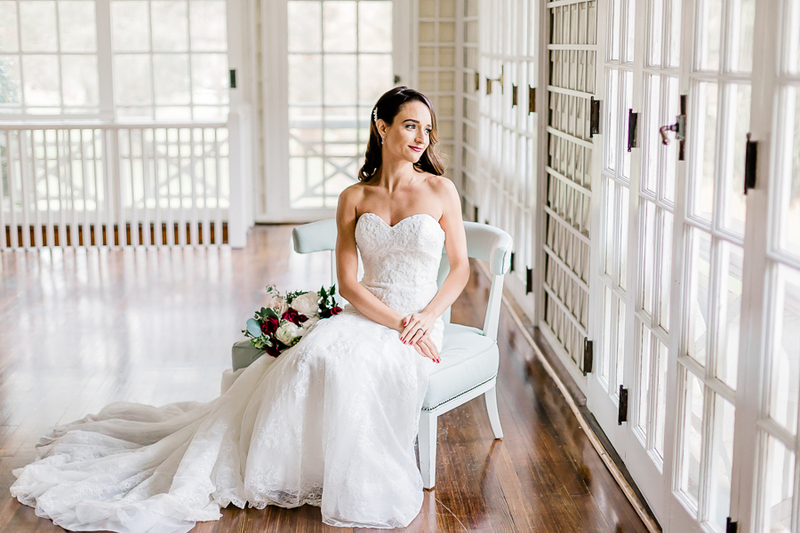 Vanessa Leon (vanessaleonphotography.com) shared that she was, “extremely fortunate to secure a date with Bailey Arboretum, a stunning venue on Long Island”. 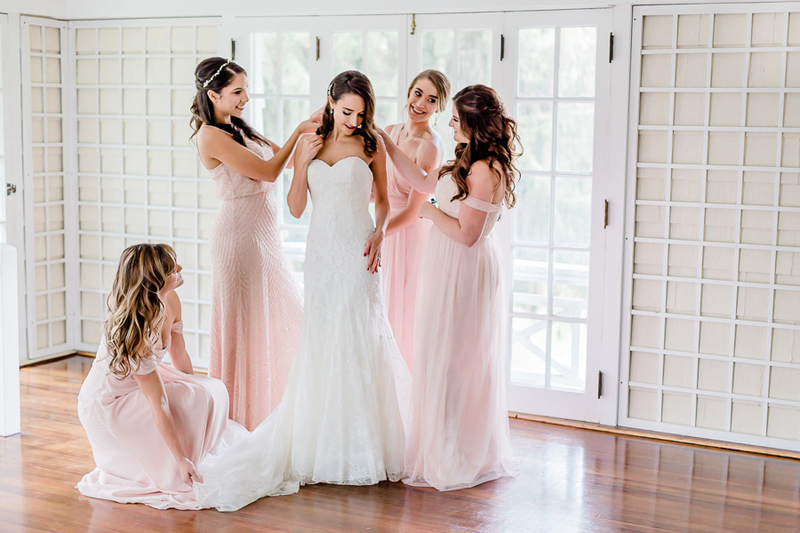 Photographers, hair stylists, makeup artists, florists and cake artists all came together for the Cranberry and Blush Photo shoot, creating stunning photos with beautiful winter wedding colors. Chelsea Knese (Chelsea Knese Photography) looked gorgeous as one of the models, giving everyone a glimpse of how beautiful she will look on her wedding day at Bailey Arboretum in 2020. After a long day of shooting, each photographer walked away with spectacular photos, just as they set out to do. Winter, spring, summer or fall, Bailey Arboretum is the perfect backdrop for creative and beautiful photography.